Rühle & Co. Maschinenbau GmbH is a manufacturer of Packaging machines for film, paper, and aluminium composite material. 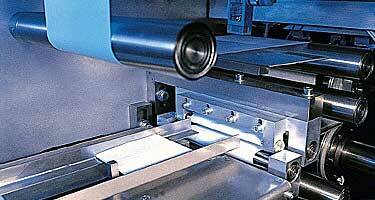 Your products are packaged in bags by our machines. Our machines are designed to package and seal products in tubular bags, four-side sealed bags, and three-side sealed bags. Do you want to professionally package and seal your products? Are you looking for a supplier of packaging machines? Modular packaging machines can be flexibly configured to meet various requirements. 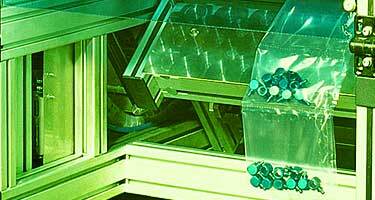 We provide our customers with individual, high-efficiency packaging solutions. 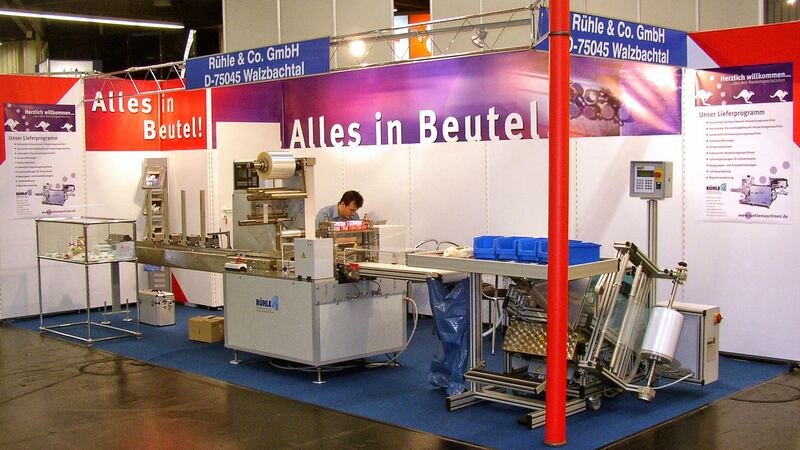 Rühle Maschinenbau manufactures packaging machines which package virtually every product in tubular bags or film. 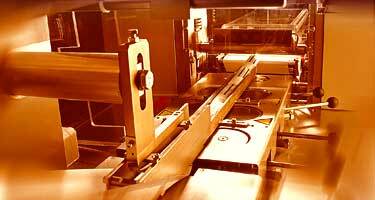 The powerful packaging machines and automatic packaging machines are robust and easy to operate. Machines and automatic machines are serviced by us. They can be re-equipped to serve new purposes.